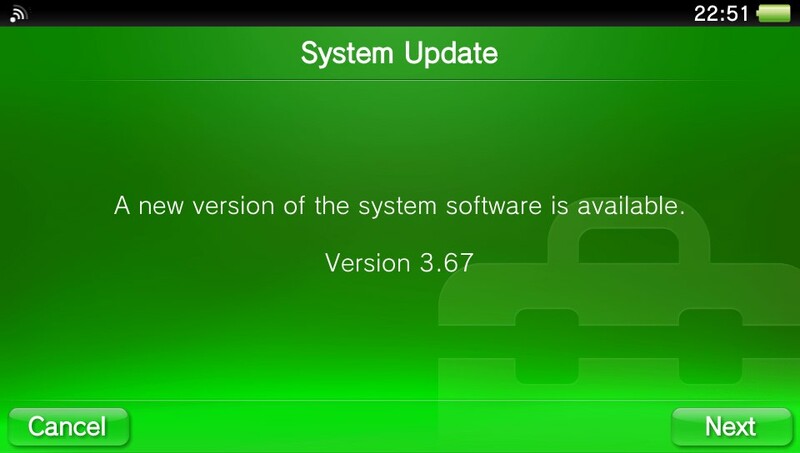 A new firmware update for the PS Vita has been released, updating the system software to v3.67. 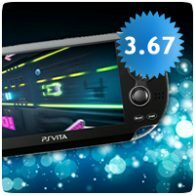 The console is effectively not being supported by Sony anymore, given that the last major firmware update was over two years go. This minor update is mandatory if you wish to access the PlayStation Network.